Bring your family and friends and enjoy free food and some great activities, including hayrides, balloon artist Jungle John, many exhibitors, games, music and a whole lot more! 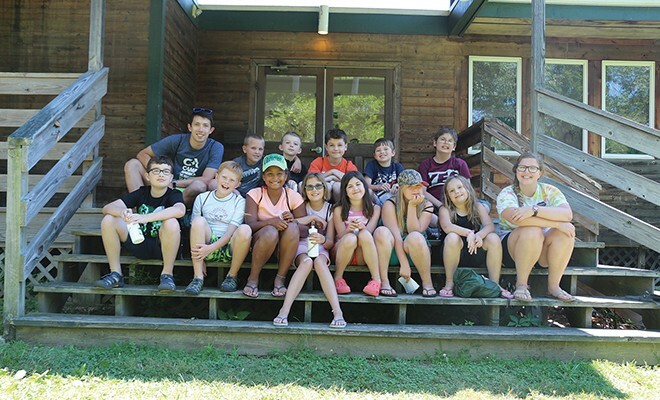 There will be an opportunity for you to tour the camp property, meet our staff, and learn more about what we can offer your camper this summer. 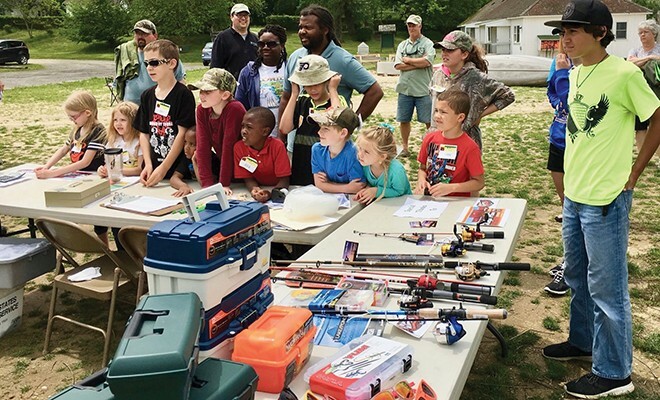 Pecometh’s Second Annual Fishing Derby will be taking place that day from 8-11am, as well. For more on what’s happening at Pecometh Camp & Retreat Ministries, call 410.556.6900.